for $1,125,000 with 5 bedrooms and 5 full baths, 1 half bath. 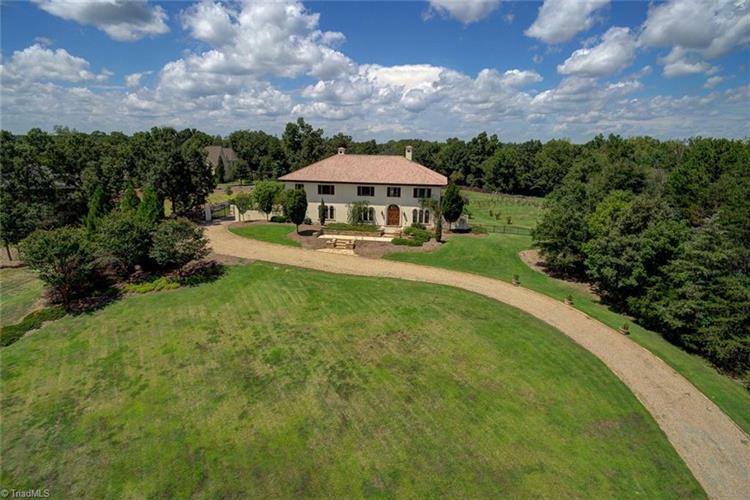 This 6,412 square foot home was built in 2008 on a lot size of 1.7900 Acre(s). ITALIAN MASTERPIECE! 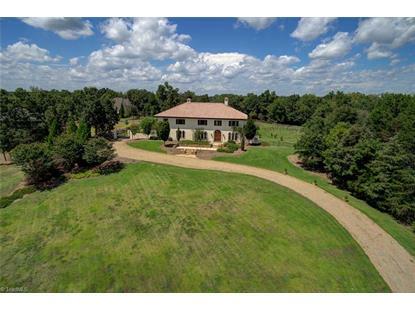 Custom built home, w/accents/elements chosen & imported from Italy-you'll feel as if you're living in Tuscan countryside. Terracotta tile floors w/radiant floor heat/Carrara marble counters in gourmet cook's kitch, no details missed when designing this home. 5 sets French drs fr LR, Den, Master open to Portico. Master-main w/cust closets, spa bath. Outdoor living w/ raised flower & herb beds, veg gardens, fruit trees, create serene lifestyle. Attached are amenities.